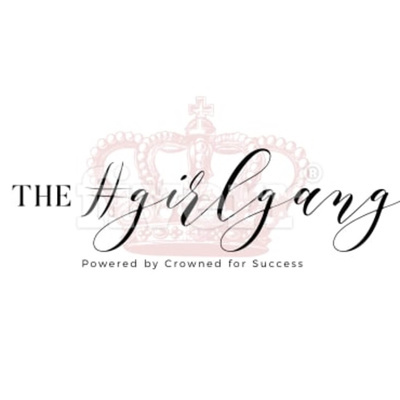 Welcome to The Girl Gang-Podcast powered by Crowned4Success. We are a group of sassy, soulful, female entrepreneurs. Our mission is to mentor and women to reach their highest potential in business and mindset mastery. On this podcast you will hear from the Queens that power our girlgang's success. Tune in! Join our podcast host, Jennifer Jeanine, Regional Vice President for Crowned4Success on this solo episode as she discusses the importance of marketing on AND offline. Tune in! In this episode our Crowned4Success Podcast host, Jennifer Jeanine, will be talking to The Goal Blooded Babe also known as Angel. Listen in as we dish on the Crowned For Success Regional Vice President opportunity, how to become a certified Life/Business Coach through Crowned4Success, and tips on landing your first coaching client. In this episode Crowned For Success RVP Cheryl Marella. Digital Media & Public Speaking Coach, shares four things that you should do before taking a leap of faith.